There has been so many things i've been obsessing over this month but I've scaled it down to my top 5 which mostly consists of make up, shocker! Anyways lets get straight to it! BH Cosmetics - Carli Bybel palette | Of course this beautiful palette by the gorgeous Carli Bybel would be in my favourites this month I've been obsessed with it! 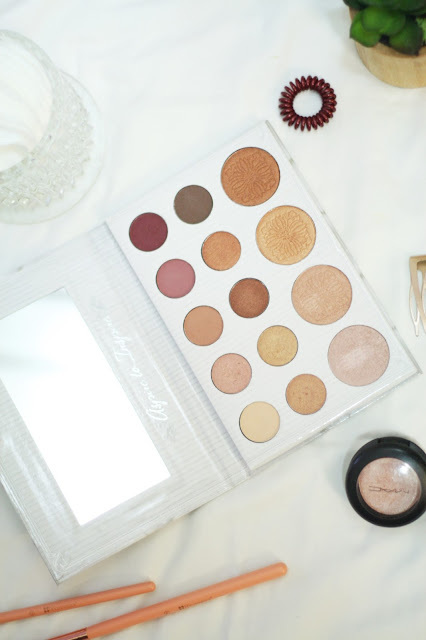 14 beautiful shades, 10 of which are eyeshadows and the other 4 are the most perfect shimmer highlights! 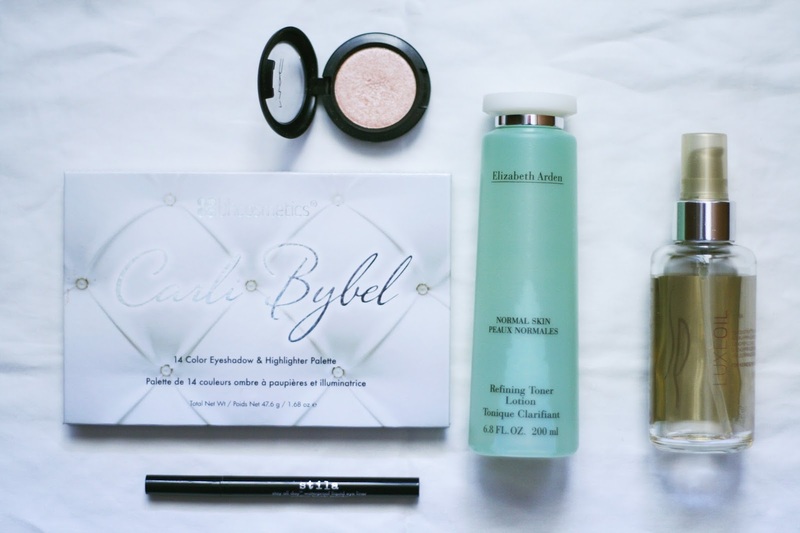 My personal fave highlight is the very first pale pink colour! 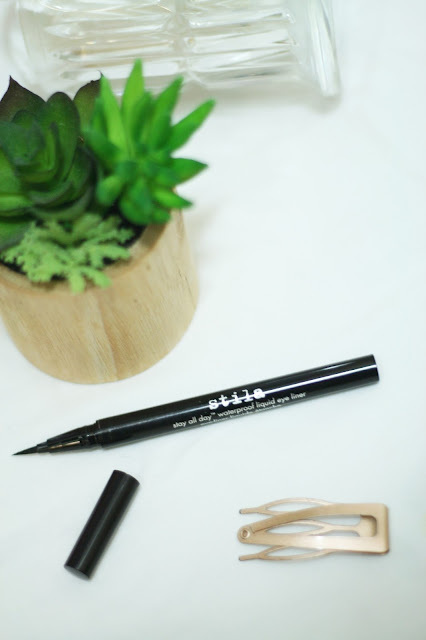 Gorgeous on those cheek bones and utter perfection for inner corner highlight on my eyes! You can read my full review of this product here. Shop here for $14.50! 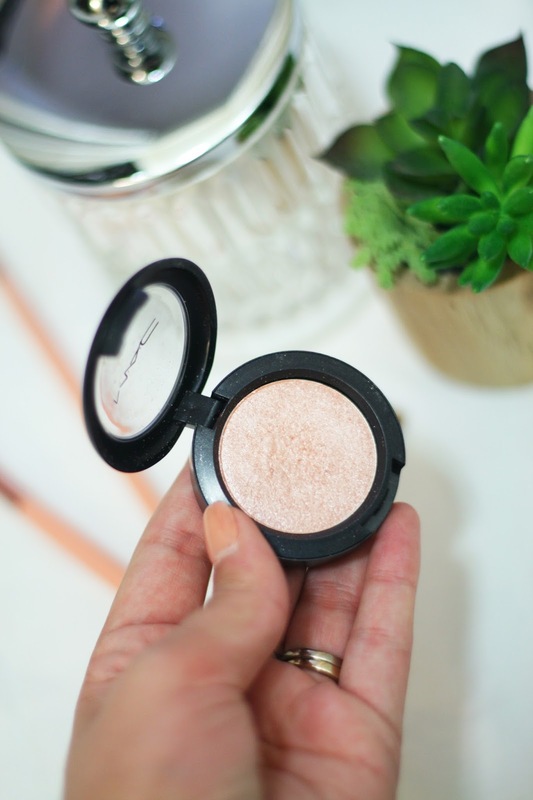 Mac - pressed pigment - light touch | Well it seems that eyeshadows are my thing at the moment, this subtle peachy pressed pigment from Mac is a perfect overlay shade to add a gently shimmer to any make up look. 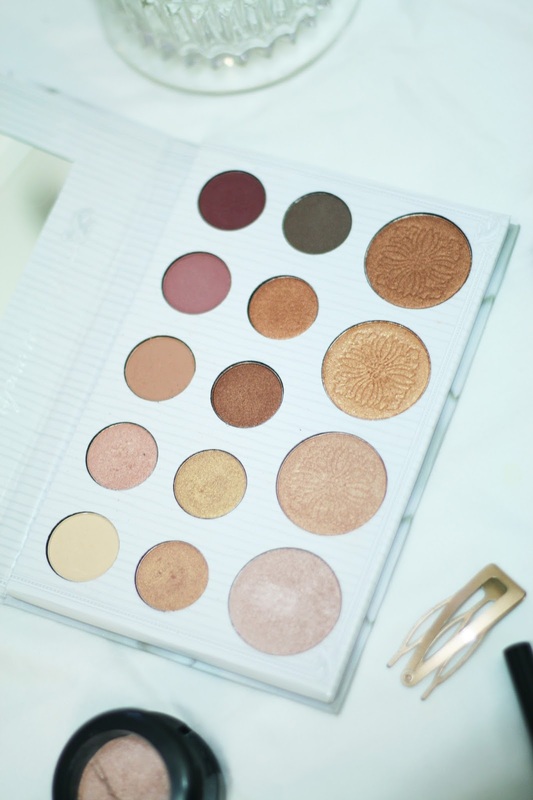 Mac eyeshadows are known for their great quality and this product does not disappoint. I apply this with my finger to pack on the product in the centre of my eye lid. I actually can't find this shade online but hopefully you can still get it in store, but you can purchase pressed pigments here for $22. 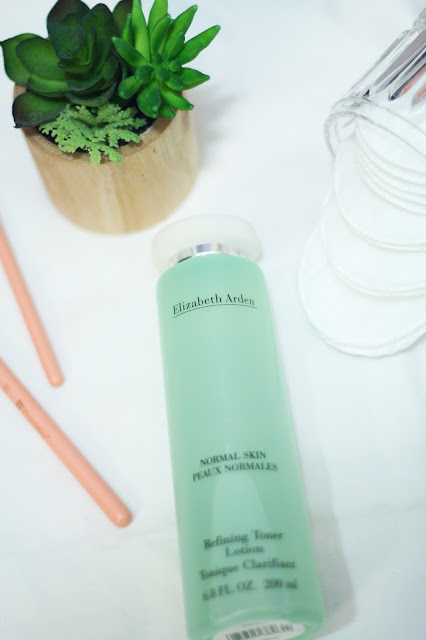 Elizabeth Arden - refining toner lotion | I have loved using this product this past month, very gentle on the skin and removes every last bit of lingering make up and cleanser. It has a fresh floral scent that I adore and this bottle is super chic! Shop it here for $14. 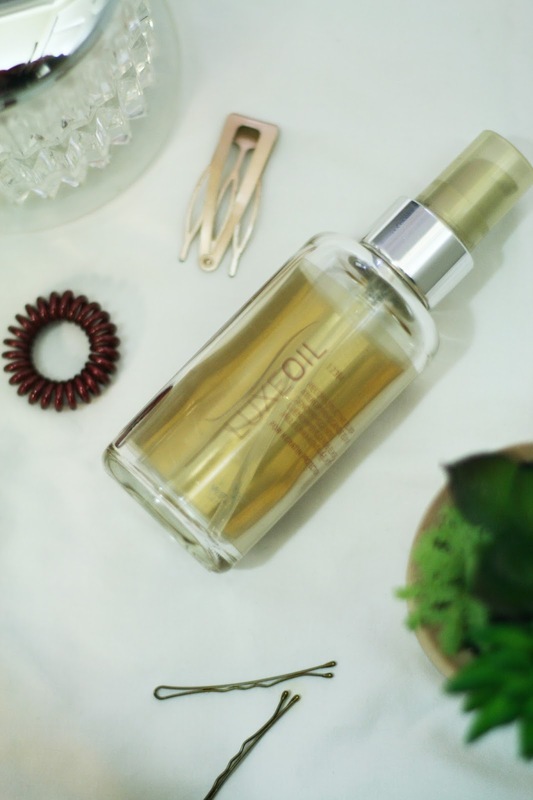 Wella - luxe oil | This is the creme de la creme of hair oils, so many of my friends and family swear by this product, you really need it in your life! My hairdresser introduced me to this product a couple of years ago and i've used it ever since. I apply to damp hair before I use any heat as this oil forms a protective layer around each hair. Once I have finished styling my locks, my hair feels amazingly soft and smells beautiful! Shop it here for $24. What products have you been loving in May?